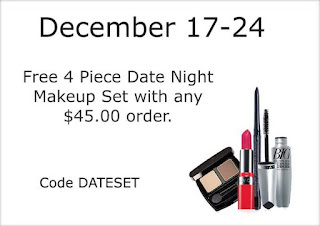 Avon bundles with purchase are a great way to extend your buying. Avon is so good about having these every so often. 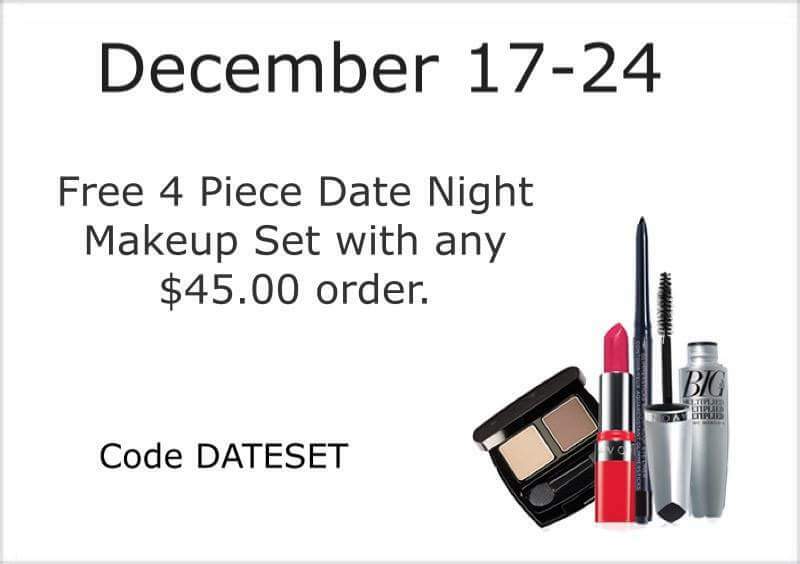 This is a different bundle than the one on my facebook page.